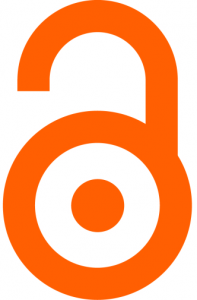 Open Access Week 2018 will be full of events around open data, open scholarship, and open access. A complete list is below with links. We’re busy this year to promote the Johns Hopkins Open Access Policy. You can read more about the policy in a previous post and on the Open Access Policy website. We hope to see you at an event. Robin Sinn and Caitlin Carter are also available via email if you have comments, questions, or suggestions.